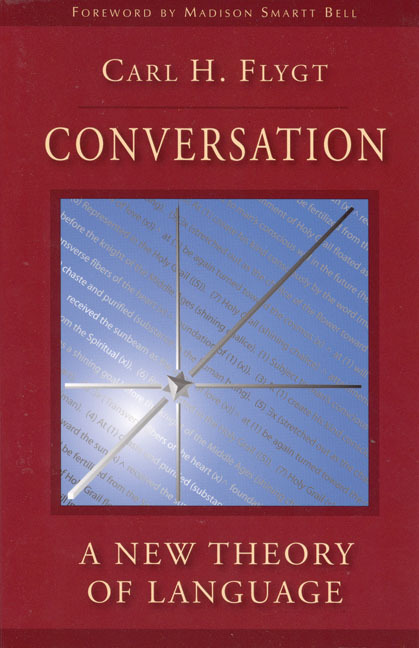 Explores the relationship between Rudolf Steiner's threefold social order and human conversation. 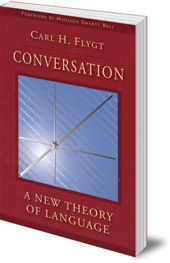 A groundbreaking study which takes the phenomenon of human conversation and analyses it to understand its relationship with social organisation and cultural background, based on the concepts of Rudolf Steiner's threefold social order. Carl H. Flygt is an anthroposopical psychologist who has been studying language for over twenty five years. He lives near San Francisco. Madison Smartt Bell is writer-in-residence at Goucher College, Maryland. He lives in Baltimore and is the author of Narrative Design: Working with Imagination, Craft and Form.